Nestled in the hills outside of Roanoke, Virginia is a sprawling 96-acre camp known as Apple Ridge Farm. Every summer busses full of expectant and excited children make their way from the city and to the camp, which is their new home for the next several weeks. Aimed at providing camp experiences as well as life skills and education for all, Apple Ridge provides an enormous range of activities for kids and teens who attend. Fun, learning, and growth all go hand-in-hand during this camp; come find out what makes Apple Ridge a special place for a child to spend their summer at. The first several week session is for kids ages 6-8. The next session is 8-11 year olds, and finally, the summer ends with 11-16 year old days. The camp operates from 9 A.M. to 3 P.M. Monday through Friday. The camp does not utilize sleeping facilities for the students, who are transported to and from the camp each day. Once at camp, students are split into groups of 6, who stay together all day, each day. 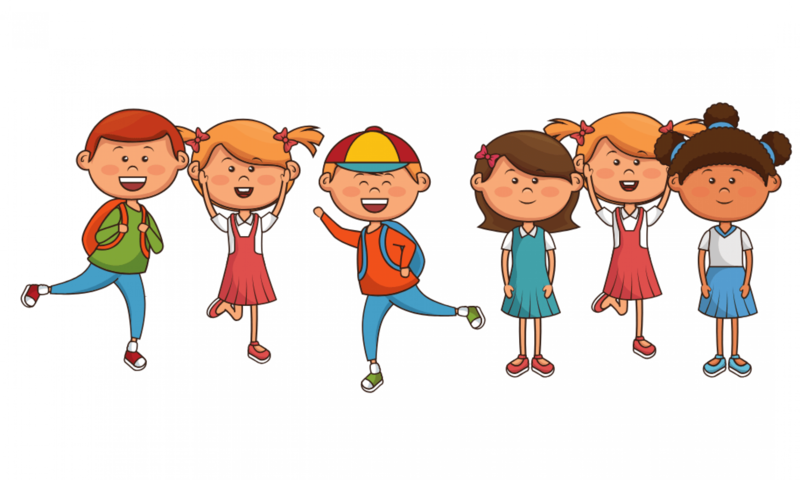 The groups of kids rotate around to different classes each day, and every student will have the same classes, just not in the same order as other groups. Campers begin the day together with a healthy breakfast. The morning meal also serves as a time for each student to set a goal for the day. At noon, the campers come back to the dining area and have lunch as a big group. Campers of all ages get to attend exciting and education classes during their weeks at Apple Ridge camp. Classes, however, are distinctly different for the younger children and teenagers. Reading / Language Arts– Students work with local schools to retain and develop student achievement on language arts state standards. Swimming Instruction– Apple Ridge Farms partners with the local YMCA to provide trained lifeguards. Students of all ages learn how to swim and be safe in and around water. Gardening – Kids see and experience the process of plant growth from seed to harvest. It is called Apple Ridge Farm after all! Science / Outdoor Exploration – With almost 100 acres of land, there is a lot of nature to explore. Classes focus on combining outdoor skills with scientific exploration of ecosystems and natural resources. Math/Computers- Students work with local schools to retain and develop student achievement in mathematics state standards. Tennis – Students develop fundamental tennis skills as well as knowledge of the game. Students have a chance to play in friendly matches. Communication– Students learn and develop effective interpersonal communication skills. Tennis– Students develop fundamental tennis skills as well as knowledge of the game. Students have a chance to play in friendly matches.